A 2 in 1 formula for a nourishing shampoo and shower gel with a fresh citrus aroma. 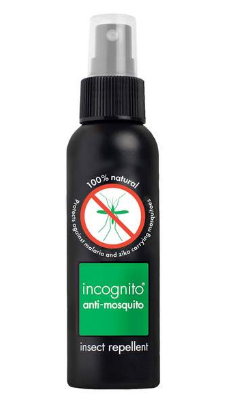 Incognito's hair and body wash uses organic bergamot and tea tree oil for their valuable antiseptic and anti-fungal qualities, that can help keep dandruff and even headlice at bay. Additionally, the organic Java citronella oil found in the Hair & Bodywash also helps to boost your protection against insect bites. 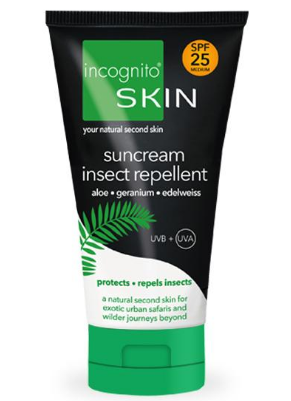 For complete protection anywhere in the world, use in conjunction with incognito® Spray, Suncream. 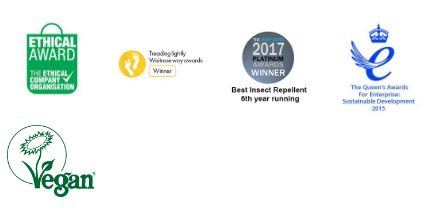 This product has been approved by the soil association as COSMOS Natural. This also ensures that both harmful environmental effects and waste production are minimised. In addition, the bottle is made from sugarcane plastic which has a positive carbon footprint and is 100% recyclable. 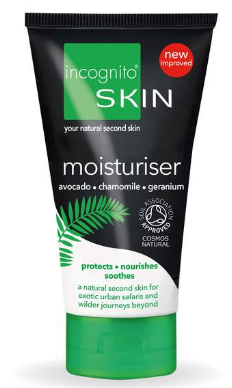 Suitable for Vegans and has been registered with the Vegan Society. 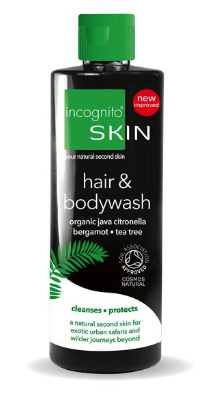 How to use Incognito's Hair & Body Wash; Apply to wet skin/hair, wash and rinse. 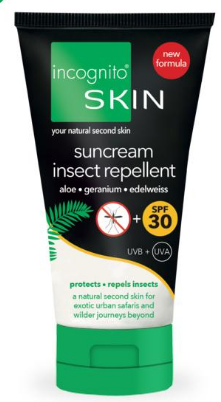 Ingredients; Aqua (water), sodium coco-sulfate, cocamidopropyl betaine, caprylyl/capryl glucoside, decyl glucoside, glycerin, melia azadirachta (neem) seed oil*, lauryl glucoside, coco-glucoside, melaleuca alternifolia (tea tree) leaf oil*, citrus bergamia (bergamot) peel oil expressed*, cymbopogon winterianus (citronella) herb oil*, glyceryl oleate, citric acid, levulinic acid, sodium levulinate, sodium phytate, sodium benzoate, limonene, geraniol, citronellol, linalool. *Organic Ingredients.